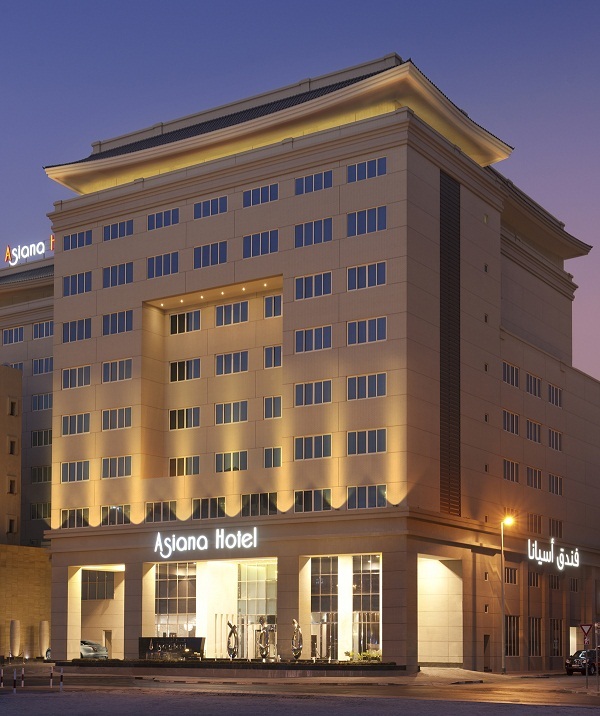 Ideally situated in the heart of Dubai and in close proximity to the airport, the Asiana Hotel is the perfect hotel for both business and leisure travellers. Close to any and all amenities including the commercial and business districts as well as the waterfront, the hotel is a great location for both business and leisure travellers alike. The hotel itself employs a modern image infused with an Asian theme to create a unique sense of luxury and comfort only usually found in the Orient. The hotel is situated 6.5km from Dubai International Airport, 16km from Jumeirah Beach, and 10.5km from Dubai World Trade Centre. Facilities within the hotel include a swimming pool, health spa, gymnasium, beauty salon, and a business centre. The rooms feature air conditioning, bath/shower, satellite television, hair dryer, internet access, and a safe.